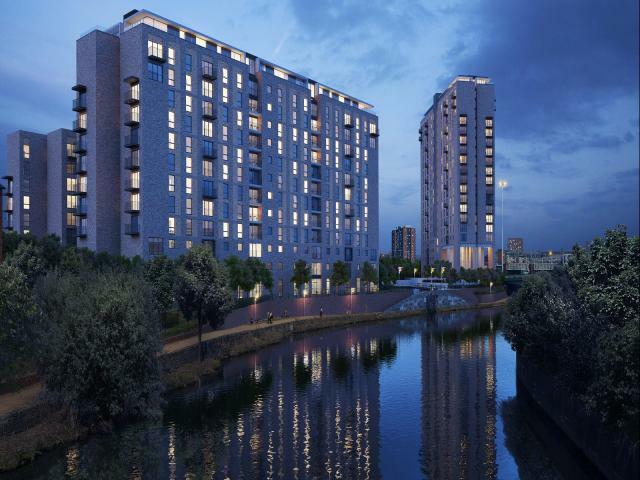 Rivergate House at Wilburn Wharf is a striking new-build waterfront residence only minutes from Manchester city centre. This opportunity presents exceptional value to enter the property market of a city that is on the cusp of a historic transformation. 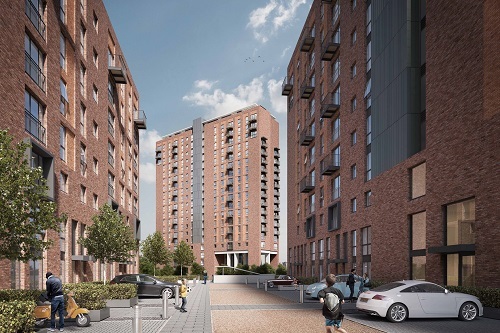 Get in touch with our sales team for more information about these flats to buy in Manchester.